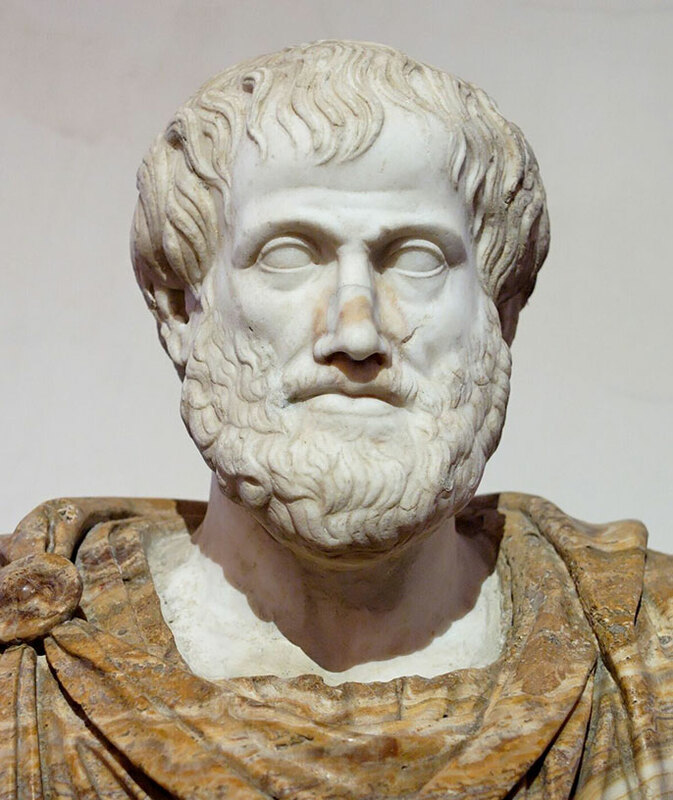 The Greek philosopher Aristotle (384-322 BC) was in Stagira in Greek Macedonia born. In addition to Plato (427-347 BC) - he was an employee at the Academy in Athens - he is considered the greatest thinker and naturalist of antiquity and founder of scientific philosophy. He also decisively influenced the Christian philosophy of the Middle Ages. In 342 BC He came for six years to the Macedonian court as the educator of the 13-year-old Crown Prince Alexander (356-323 BC), the later "Great". Returning to Athens, he built a museum of natural history and a library. Many of his many written works have survived. He also cultivated an experimental vineyard with many grape varieties and carried out a kind of scientific cultivation of the vine. Aristotle said that although the wine makes people more lovesick, but he also criticized the alcohol-fogged blindness in the mate choice and asked the question of the consequences of the excess: "Why is not fertile seeds of drunkenness usually?" He describes the bitter awakening after extensive binge as "a kind of boiling and inflammation in its final stage" . He mentioned the grape varieties of Kapnias (see also under Hatzimichalis ) and the possibly still existing Lemnia (see under Limnio ). In addition, he dealt (unsuccessfully) with the production of spirits by distillation, On the positive and so to speak indispensable inspiration of artists by wine enjoyment he wrote: "In vain knocking, who is without wine, knocking at the Muses gate" . But that even such great minds are not immune from error, prove his two assertions: "The Partridge females can be fertilized by the voice of the male " as well as " A drop of wine in a large barrel of water becomes water ". Parts of his works are in the famous agricultural collection Geoponika contain. This page was last modified at 20 September 2017 at 11:19.